TransFasten was thoughtfully designed for SI joint relief. 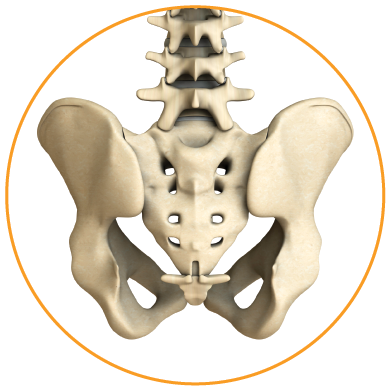 The sacroiliac joint, or SI joint, is a large L-shaped synovial joint in the pelvis that connects the sacrum and the ilium of the pelvis. 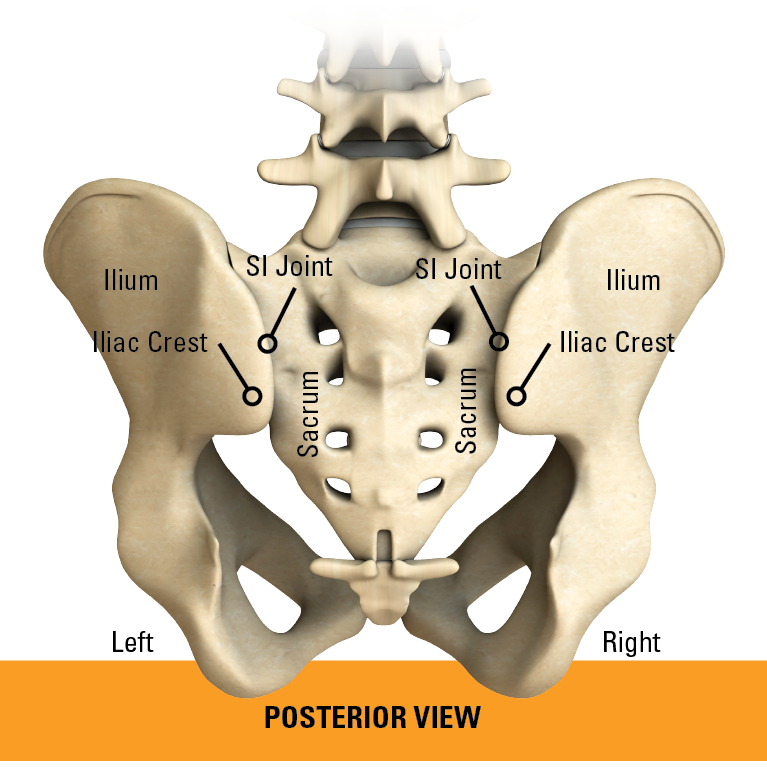 The SI joint functions as additional shock absorption for the spine. As we age, the joint’s stability can change and this can cause degeneration and lower back pain. Minimally disruptive technique potentially reduces operative time, neurovascular complications, and post-operative pain compared to other fusion techniques. The procedure involves the insertion of two to three implants or screws across the SI joint, and is designed to stabilize and fuse the SI joint. This procedure is done through a small incision on your hip and takes approximately one hour. What is the TransFasten surgical procedure? 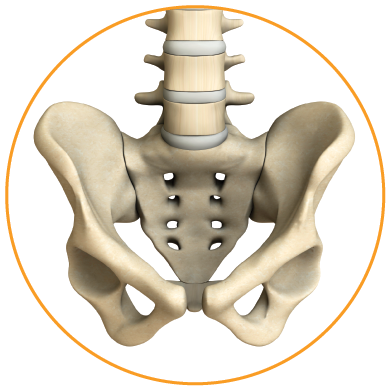 The TransFasten SI Fusion System is intended to stabilize the SI Joint so a biologic fusion can occur. 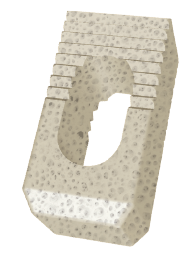 The system consists of a rectangular machined allograft bone placed into the SI Joint from a posterior approach. Would I be a candidate for the TransFasten SI Fusion System? If you have tried conservative care for at least 6 months with no permanent pain relief, you may be a candidate for surgery. Conservative care would include physical therapy, medications and/or SI Joint injections. What should I expect with my recovery? It is important to follow your doctor’s instructions carefully to receive SI joint relief as quickly as possible and increase your chances of a successful outcome. Treatment with the TransFasten SI Fusion System may help you return to normal activities. Recovery time will vary and it is important that you talk to your doctor prior to full weight bearing activities following surgery. Bernard TN, Jr, Kirkaldy-Willis WH. Recognizing specific characteristics of nonspecific low back pain. Clin Orthop Relat Res. 1987;217:266–80.